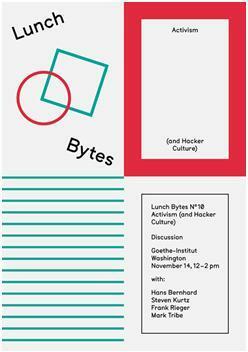 I am very much looking forward to the first Lunch Bytes event in Dublin that will take place tomorrow at IMMA as a collaboration between the Goethe-Institut and IMMA. 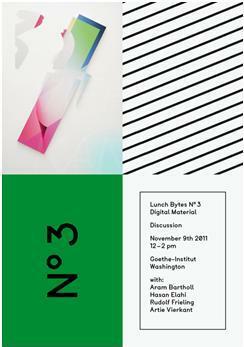 Lunch Bytes is a series of events dedicated to art and digital culture. 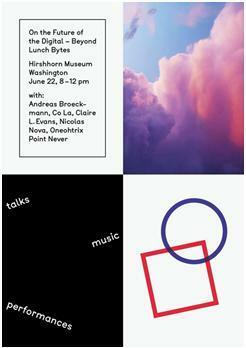 I initially conceptualized this format of public discussions for the Goethe-Institut in Washington DC and Smithsonian’s Hirshhorn Museum in Washington DC. After a first series of discussions had successfully taken place in 2011, a second season of events, which also included evening events, took place in 2012. Moreover, Lunch Bytes became a space to exhibit digital art online: “Platform”, a section of the Lunch Bytes website showcases work by emerging artists who explore digital formats. In 2012, we concluded the series in Washington DC and I was invited to organize discussions as part of Art Basel Miami and Art Basel. Now, Lunch Bytes is coming to Europe. Launched as a project by the Goethe-Institut Northwest Europe, the Goethe-Instituts in Amsterdam, Copenhagen, Dublin, Glasgow, Helsinki, London and Stockholm will set up discussions about art and digital culture throughout 2014. The events will refer to four major themes: Medium; Structures and Textures; Society; Life. The project will culminate in an international symposium to be held in Berlin in 2015. The first event in Dublin entitled Medium: Film/Video, will centre on the notion of the ‘medium’ and examine the ways in which digitisation and networked computing have restructured the formats we work and think with when it comes to art practice in general and to the medium of film in particular. We invited Irish and German artists and experts to discuss this theme and to prepare a short presentation, which relates their background to the topic of the talk. 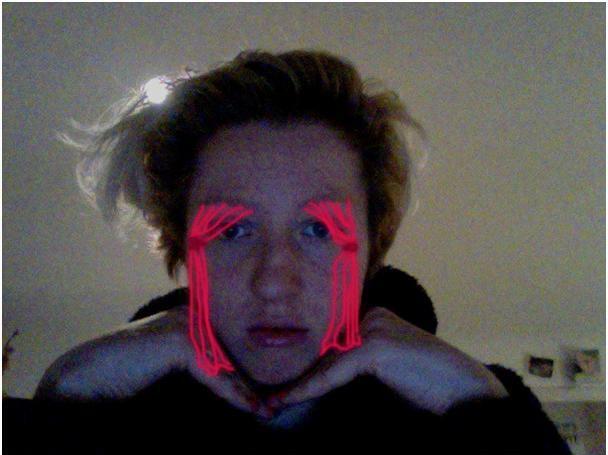 Dublin-based artist Saoirse Wall will present her work and discuss how online culture has impacted the formats she works in. The German artist Bjørn Melhus who started to work with films in the late 80s, and became one of the most famous German video artists in the 90s, will look back on his body of work, which reflects how the filmic medium has evolved over the course of the last 20 years. 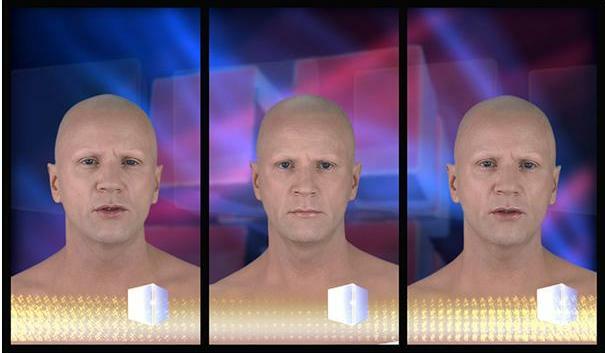 Berlin-based theoretician and art critic Stefan Heidenreich will reflect on how the moving image has evolved in online culture. Maeve O’Connolly, lecturer in the Faculty of Film, Art & Creative Technologies at Dun Laoghaire Institute of Art, Design & Technology, who will also chair the discussion which will follow the presentations, will examine the question if it still makes sense for artists and curators alike to operate with categories like film and video in our post-cinematic, post-broadcast, and post-internet era.